Dracula, like from Bram Stoker. Some where in Europe? I think. I like transylvania, I like the castle type buidings there, Transylvania is a region in Romania I guess in North. Yeah they say Dracula used to be there, but I dont think Dracula existed. This character was made by other Europeans. I heard there is a festival in Transylvania where girls and boys come and meet each other, and then they choose who is going to be there life partner for the rest of their life. Well I would come there if it is true..lol. Ai grija de tine. Like Sanskar said, I know it is now located within Romania. It's a neighbor of Wallachia, which is where Dracula was from. People mistakenly think he's from Transylvania, but he was really Prince of Wallachia. 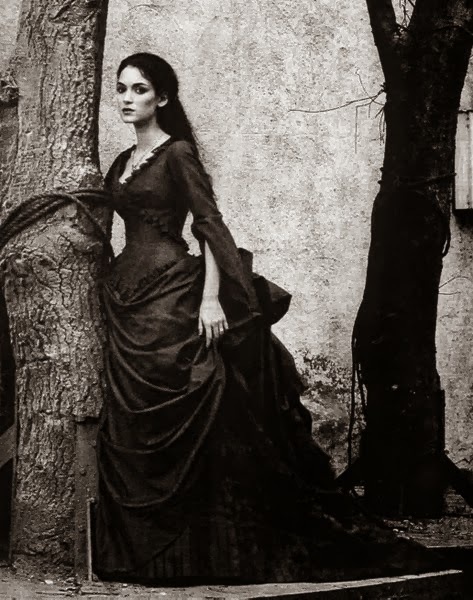 However, his mother was a Transylvanian and he lived there during his parent's exile from Wallachia. Transylvania is part of the EU via Romania, the country it exists within. 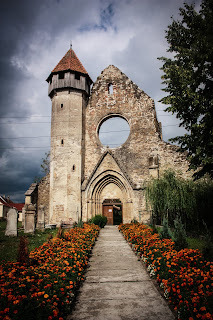 Transylvania is home to many different peoples (though I didn't know about the Saxons til I read your blog). It has a high population of Roma (gypsies -- my people). 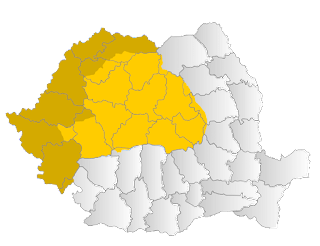 The main language of Transylvania is Romanian, which is a Romantic language derived from Latin, with slightly foreign influences (possibly German, Slavic, and Baltic -- I'm not sure). Aaaand, that's really all I knew before reading your blog. lol Your blog has really been very educational for me.